Epic trees, good snow, but risotto of the day? 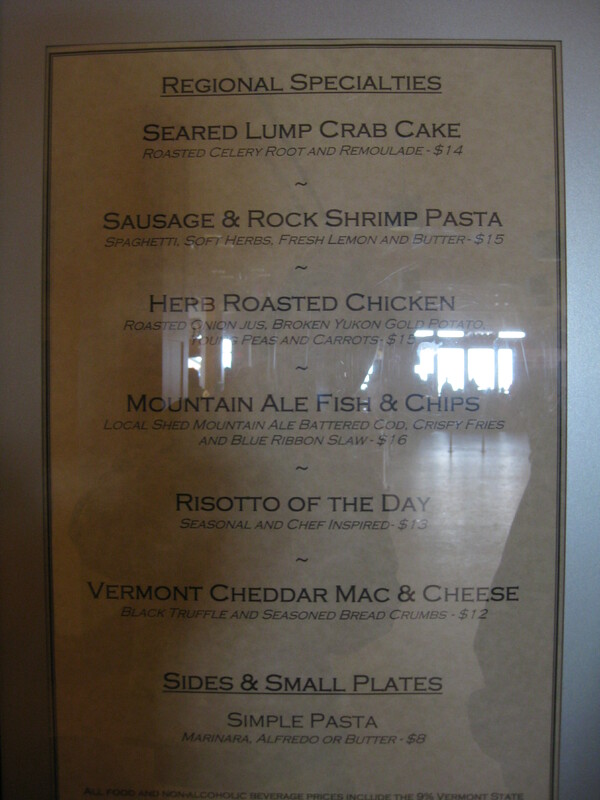 This is the cafeteria menu at Stowe’s new baselodge over at Spruce. Locals have to stay over at Mansfield so we don’t ruin anyone’s rock shrimp pasta experience on their fancy Stowe vacation. 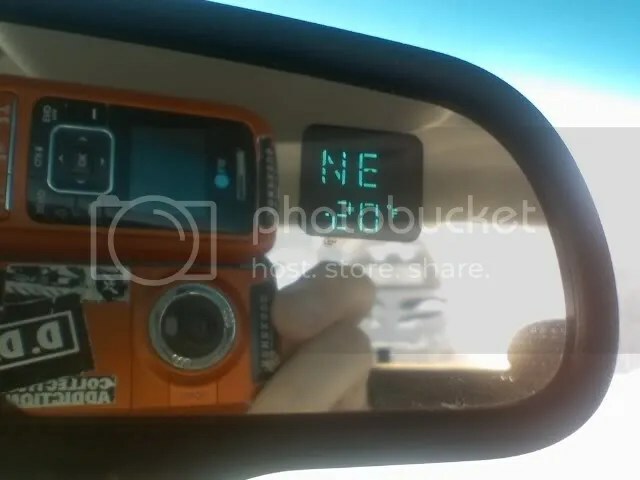 I was looking at some images from the Republic of Pennsylvania the other day and came across this photographers blog that had this image. 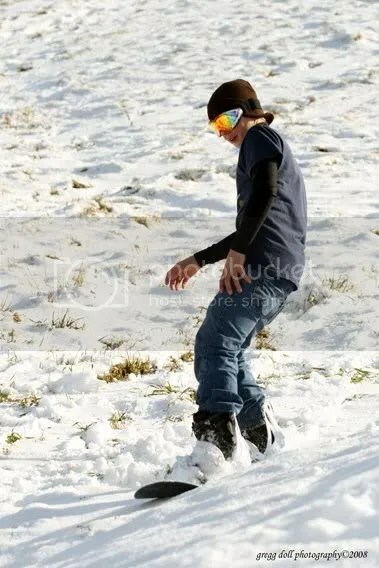 Dust on dirt doesn’t stop this 12 year old death rider from grabbing his can of snuff and hitting the hill. Tron is pretty awesome. He used to be known for the driving the drunks around, being a straight edge vegan and all. 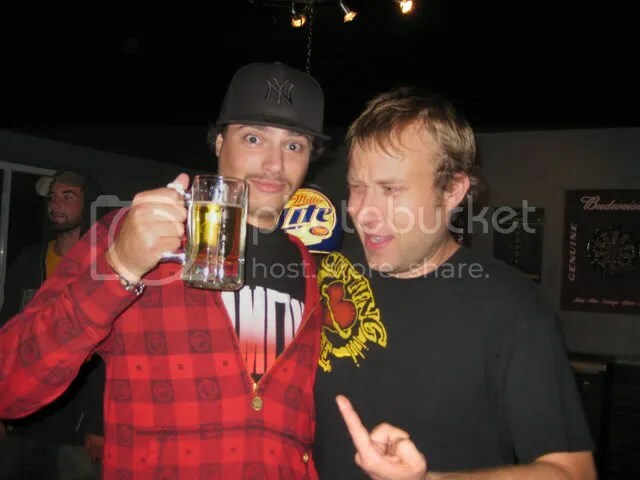 A couple months ago, Tron starting drinking, a lot, and his diet changed from sprouts, roots and beans to what sounds like a roll call for Noah’s ark. 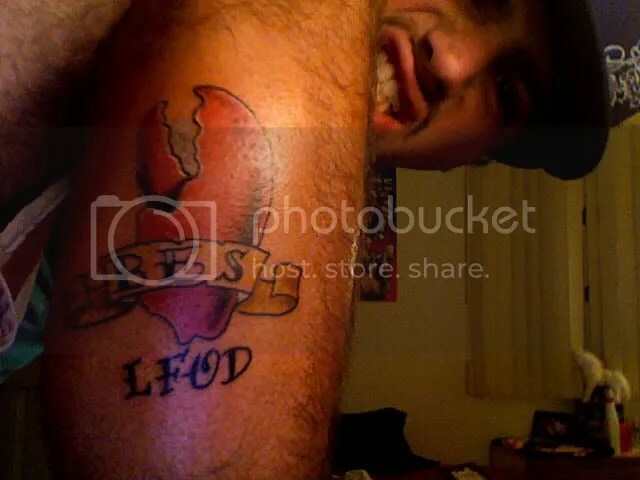 Then… he went out for Lobster, and got a tattoo of his crews name, with respect to “Live Free or Die”, over a lobster claw. With the way things seem to be progressing, look for Tron in your local crack house in around 3 months. Two soldiers welcome 2009 by deathriding the sink and shower. 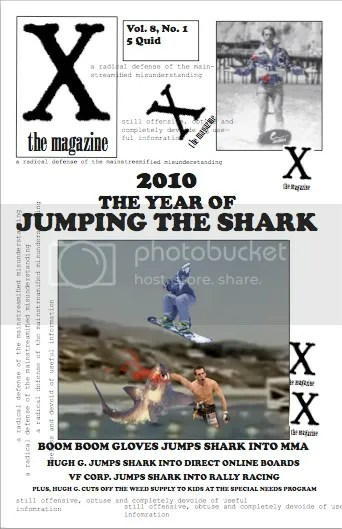 You are currently browsing the VT DEATH RIDER blog archives for January, 2009.